Whether you want to get fit, or get your groove on just for fun, there are plenty of unique exercise options across Glasgow. From regular classes, to one-off experiences, to pole dancing classes, Glasgow has something for all ages and abilities. 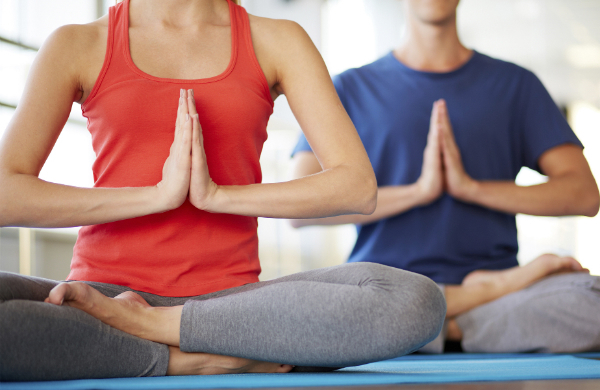 We've all heard of yoga - great to improve your body tone and flexibility - but if you want to step it up a notch and really put your Downward Dog under pressure, visit the Bikram Yoga Studio in Glasgow's West End. These are 90-minute classes in intense heat; so be prepared to sweat buckets. The 40-degree temperature will make getting into your postures easier; pushing your boundaries and leading to increased flexibility. If this doesn't sound like your thing, and you dream more of being on a Broadway stage, check out Dance House Glasgow's selection of stage and screen-inspired classes. They are held in studios across Glasgow, and offer the convenient opportunity to sign up for a block or just pay for a one-off lesson on the night. With classes in the likes of the 1920's Charleston, it's a great opportunity to pick up a new hobby and learn a new skill. Situated right in the middle of the city centre is Glasgow's Pole Physique. Whilst often overshadowed by common misconceptions of seediness, pole fitness is actually anything but. Far removed from its nightclub pole dancing parallels, these pole dancing classes are fun, full of all shapes and sizes, and a brilliant way to strengthen your core muscles. 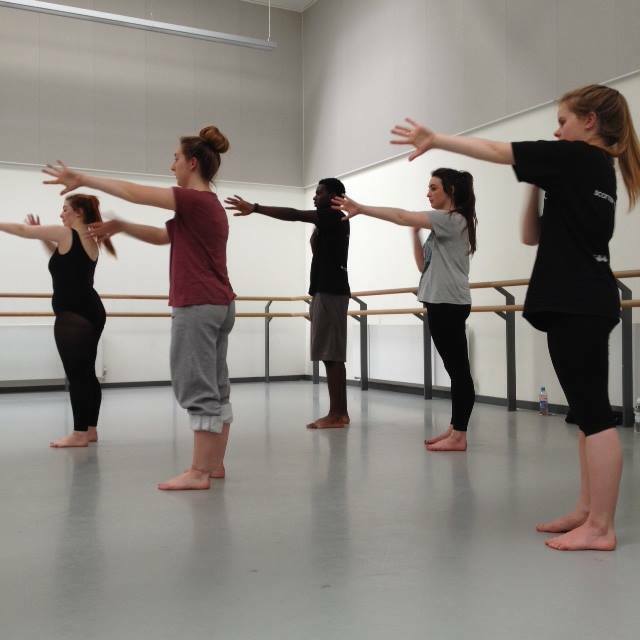 Classes take place at three different skill levels, and all cost £40 per four-class block. Another opportunity to just pop in to exercise when you feel like it, is the Power Plate studio at Distinction Beauty in Glasgow's Southside. Exercising on a Power Plate doesn't look very strenuous from the outside; but it really makes your muscles burn. Basically you get in to positions (such as a squat), engage your muscles, then let the plate do the work. It will vibrate your muscles to replicate the fitness effect of doing hundreds of these exercises on your own. You'll be out of breath with aching muscles just from staying still. It increases your metabolism, reduces cellulite and offers a 57% improvement in weight loss compared to conventional exercises. The amount of options to improve your fitness, or have fun in an active way are plentiful. There are numerous opportunities to be both spontaneous or to commit to a series of classes. These unique ways of exercising show you that fitness doesn't have to be boring or repetitive. Shake your regime up a bit, have fun and make some new friends by checking some of these options out. Check out our fitness deals in Glasgow.